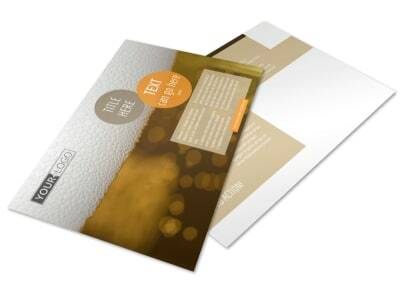 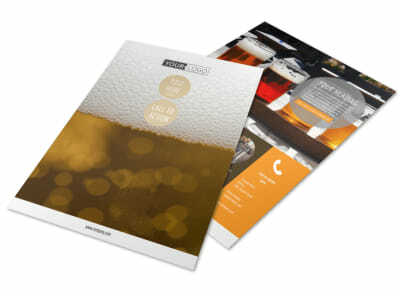 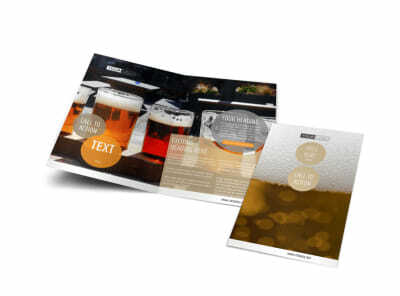 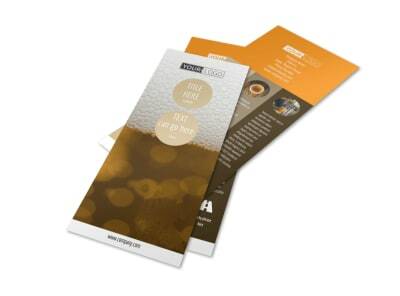 Customize our Downtown Brewery Brochure Template and more! 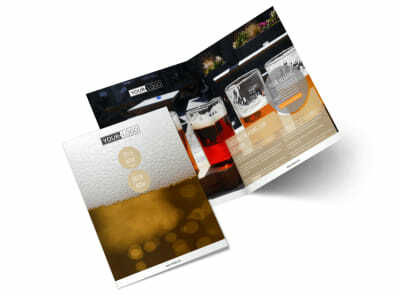 Invite beer lovers downtown to try out your brews with downtown brewery brochures detailing why your kraft or specialty beers are the bomb. 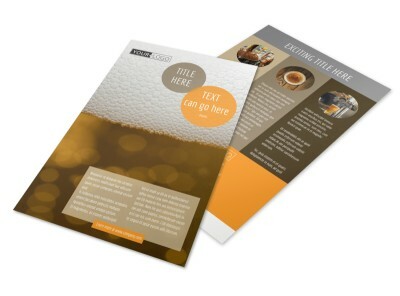 Get your flyer together quickly with the help of our intuitive online editor and your choice of template. 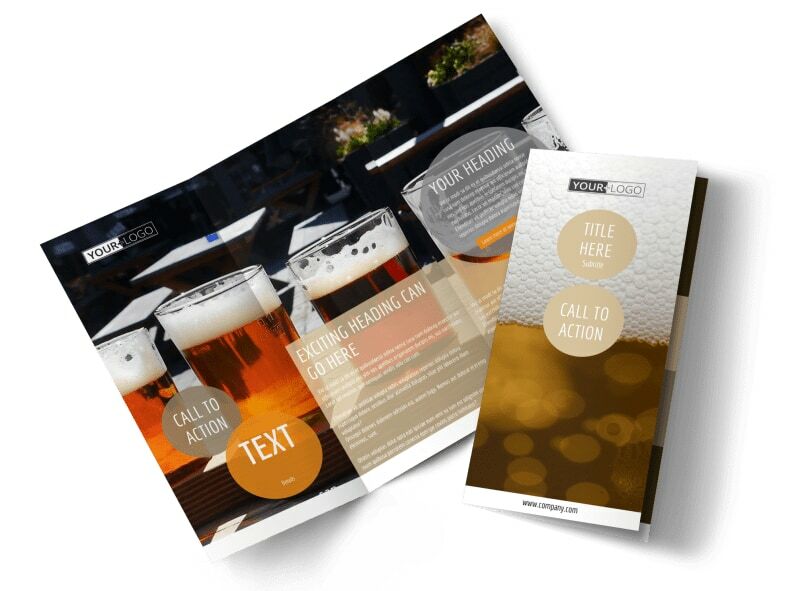 Add photos of frosty mugs, give a run down of beer types on tap, and include a promotional offer to entice patrons to come check you out. 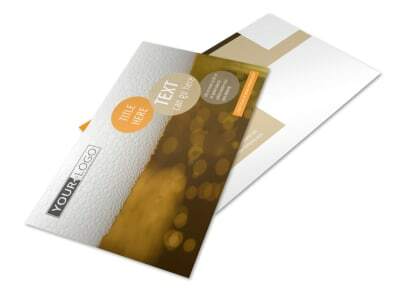 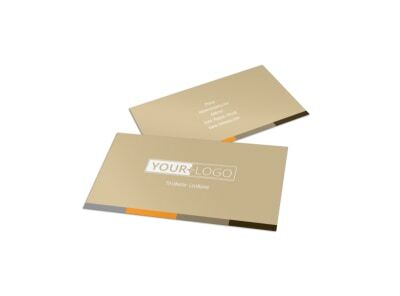 Get busy now designing your attention-commanding brochures!